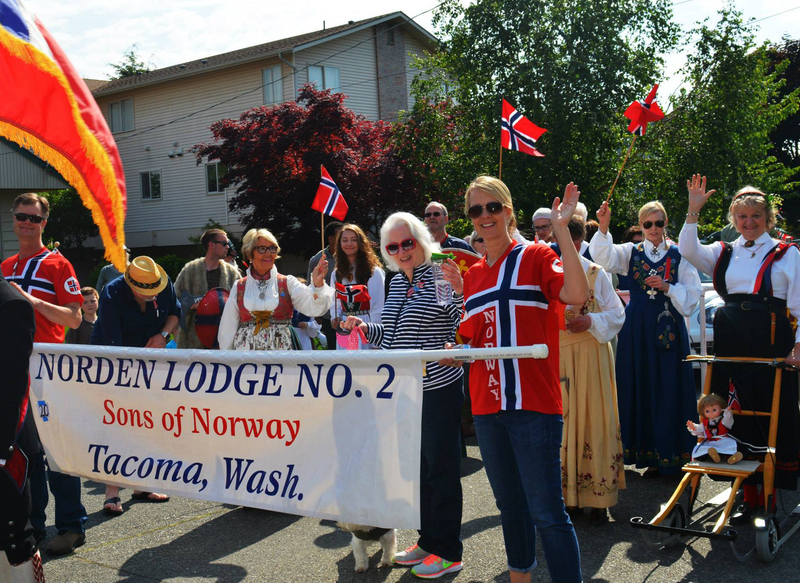 Sons of Norway Norden Lodge #2 is located at Normanna hall in Tacoma's Hilltop district. 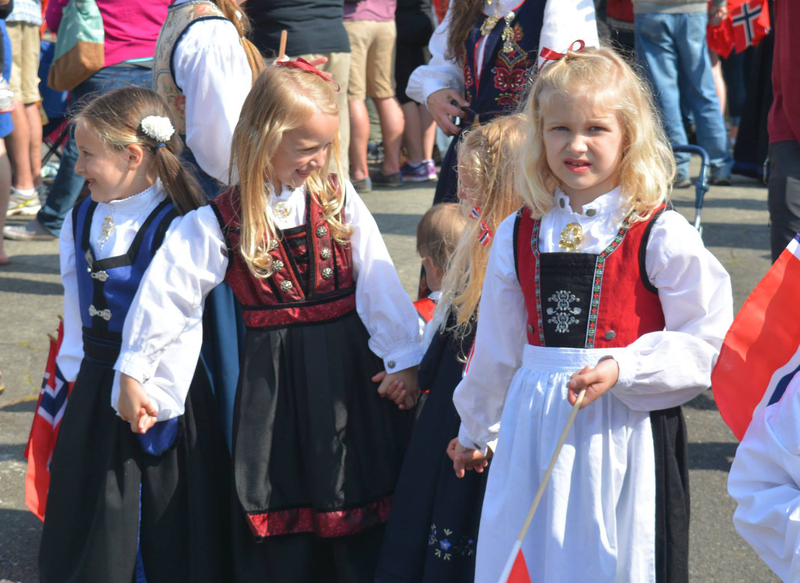 For over 100 years, it has been dedicated to preserving Norwegian heritage and culture. 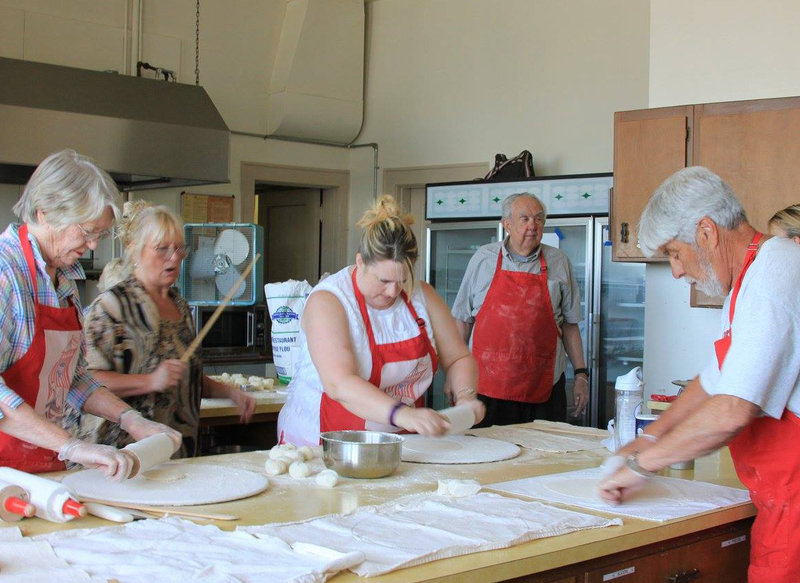 Learn more about the people, history and events of the lodge. 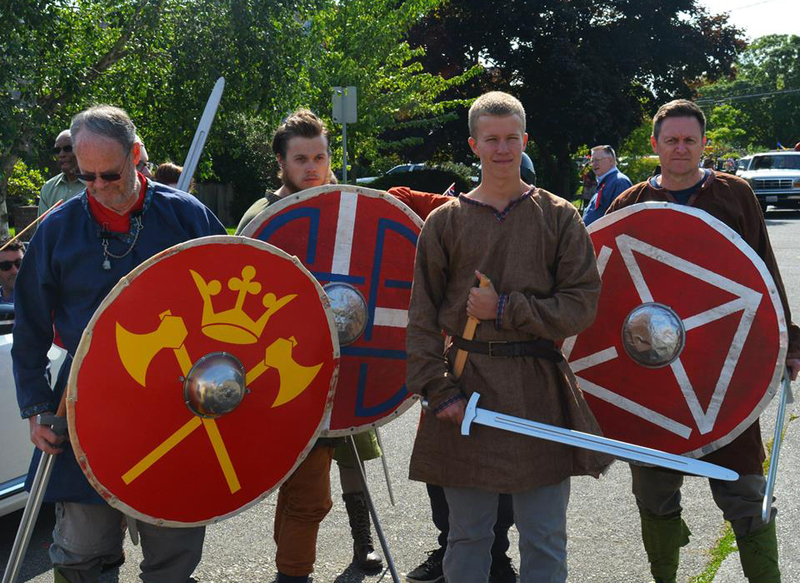 Take a look at the upcoming events of the season at Normanna Hall and the surrounding areas. 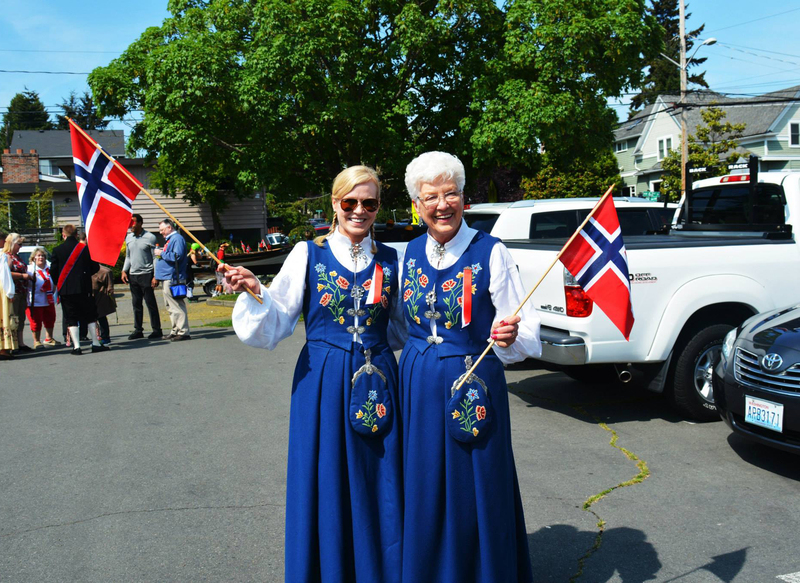 For decades, Normanna Hall has been the gathering place for the Norwegian Community in the South Sound. 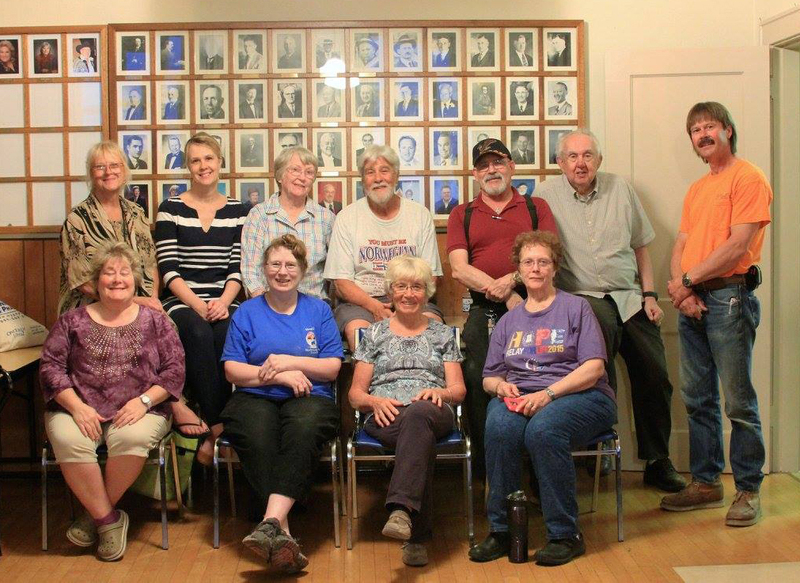 Learn about the Hall's history or reserve for an event of your own. Youth Field Trip: Petersburg, Alaska. 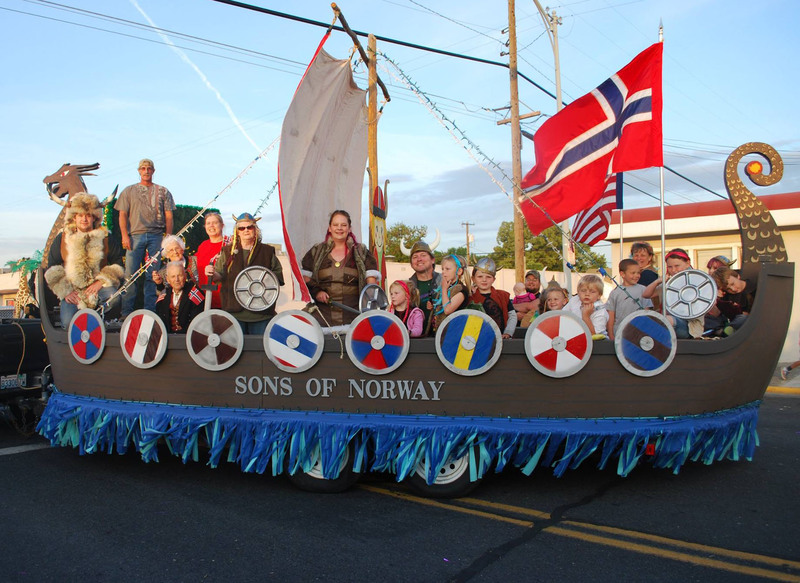 Aug 12-19th a group of unge venner and youth aged 13-23 from all over District 2 will be given an opportunity to take an educational field trip to Petersburg, Alaska! Applications are due Mar. 1, 2017 with a $100 deposit.